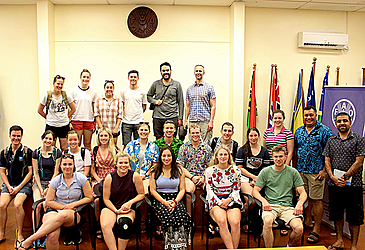 A group of Geography undergraduate students from from the University of New South Wales, Australia, is in Samoa. They visited the Food and Agriculture Organization (F.A.O.) Subregional office while on a study tour to learn about food systems and the role of FAO in Samoa. Assistant F.A.O. 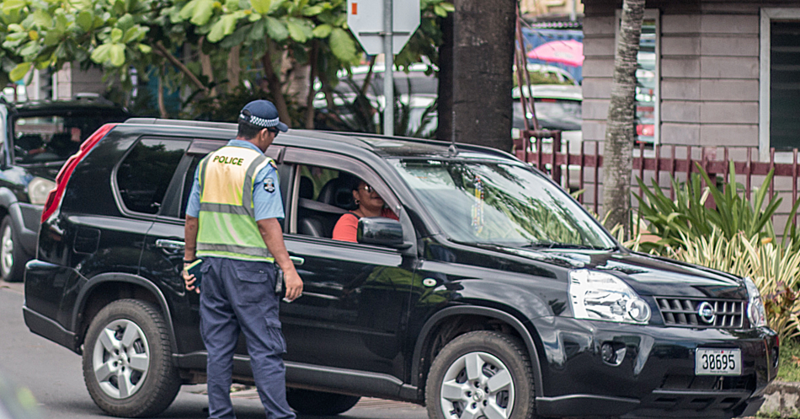 Representative, Fata Philip Tuivavalagi, welcomed the students and explained the long-term commitment F.A.O. has to mainstreaming food security and nutrition. “Achieving food security for all is at the heart of F.A.O’s efforts – to make sure people have regular access to enough high-quality food to lead active, healthy lives,” Fata said. 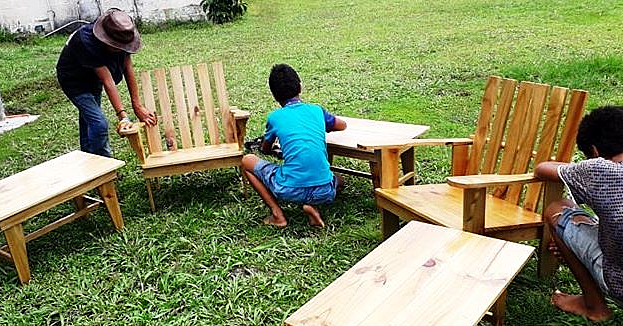 There was significant interest shown by the students regarding issues of postharvest waste in Samoa. To explain postharvest waste, F.A.O. Agribusiness consultant, Shukrullah Sherzad, took the time to explain. 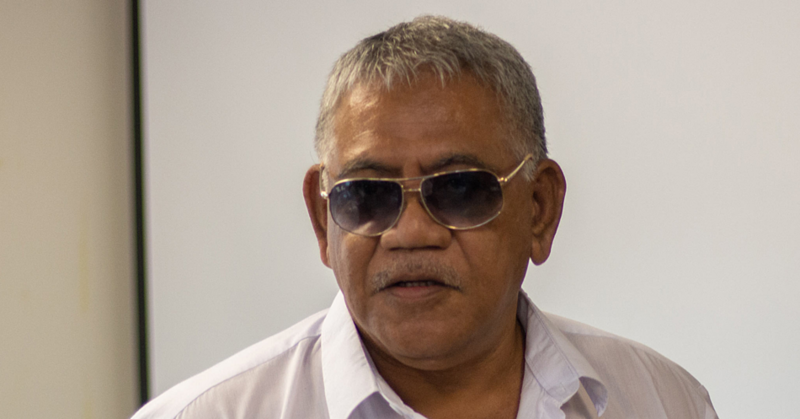 “Postharvest waste is a major issue for Samoa, not only does it reduce smallholder farmer profit but it decreases the amount of fruit and vegetables available for sale to consumers,” he said. “A significant proportion of the postharvest loss occurred in the municipal markets, and to a lesser extent through on-farm harvest practices. The students were accompanied by Senior Lecturer in Geography, Alec Thornton.